Wild Man Jack isn’t easy to please. Especially when Mama Jane serves him the one dish that he detests. Each day his children ask what he’ll do if it arrives at the table, and each day he comes up with an even more colorful response. Not until Friday do things get really out of hand. 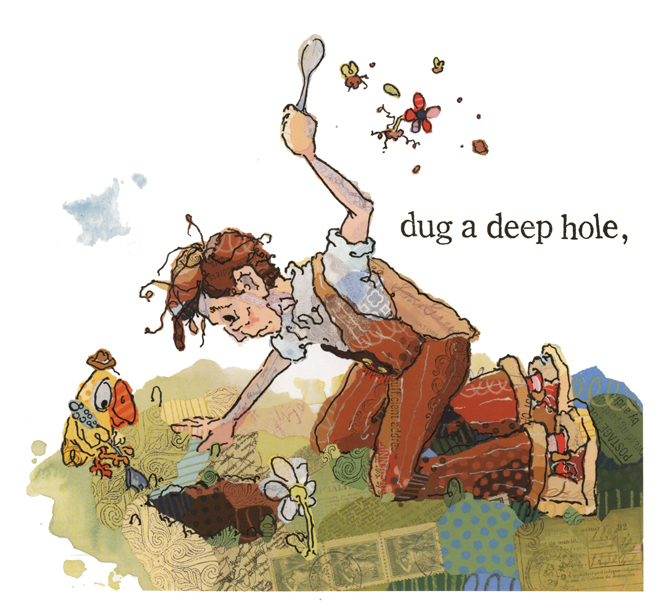 Philip Christian Stead’s call and response text and intricate collage art bring food and phobia to an entirely new level of hilarity in this sensational book for reading aloud. 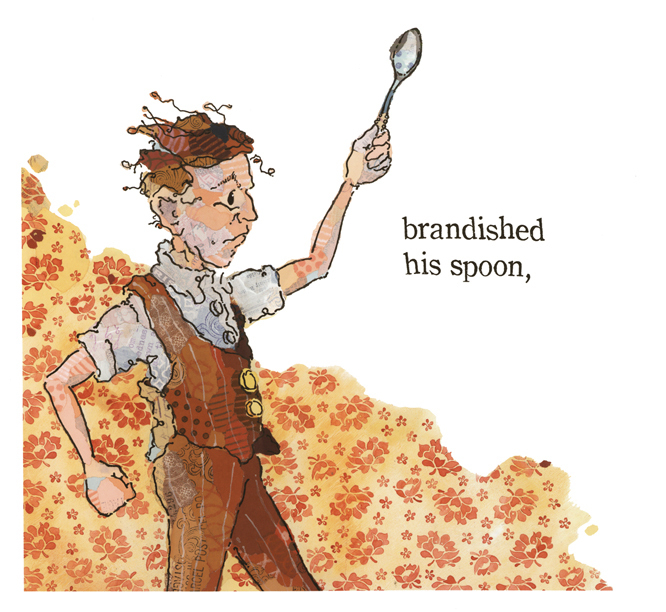 To read more about how Philip’s artwork for Creamed Tuna Fish and Peas on Toast was made as well as the strange but true story from which it was inspired, read his interview on Seven Impossible Things Before Breakfast. 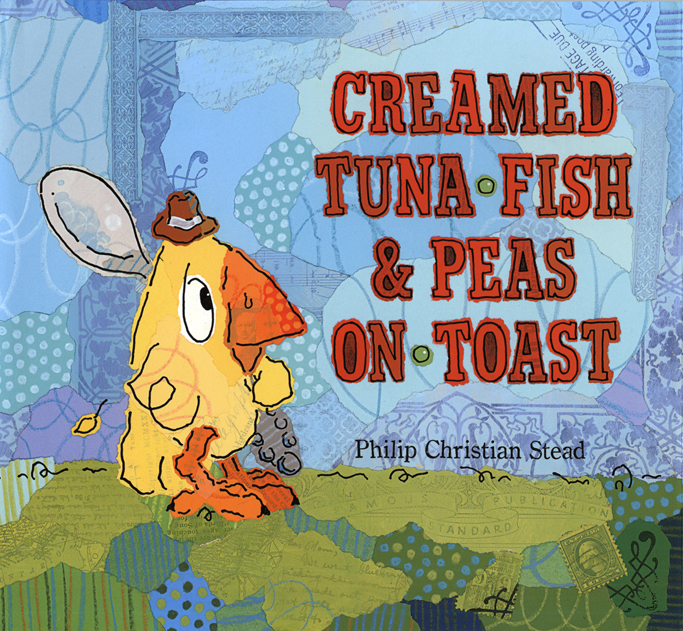 Get your copy of Creamed Tuna Fish and Peas on Toast here.